HLK-LED30 Worklight - RAB Design Lighting Inc. 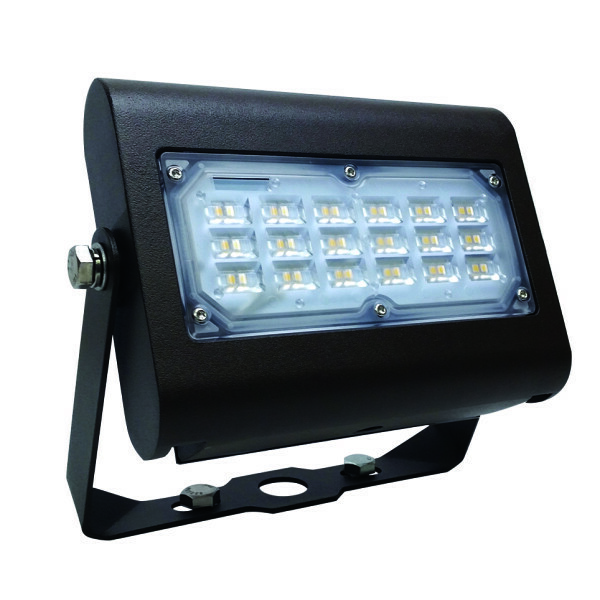 LED Dock light that easily retrofits to most existing dock light arms, 4000K (warmer white) reduces glare found in other, models offering 5700K and higher. Extremely durable aluminum housing, impact resistant clear polycarbonate lens. Safety yellow powder coat finish. Unlike conventional lamps, LEDs have no filament, therefore they are far more likely to survive an accidental impact.18″ cord with a recessed 3 prong IEC type plug (120v, 60HZ), instant on.